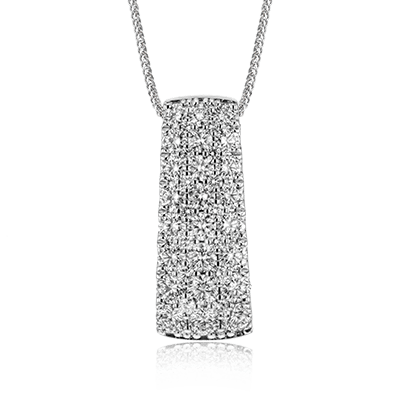 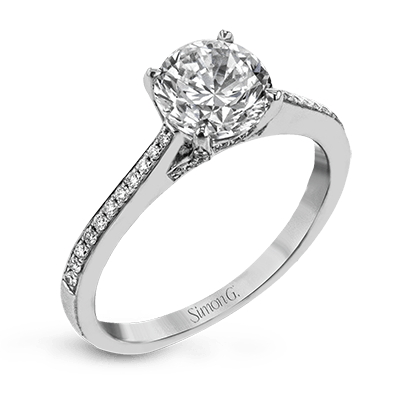 Looking for the perfect piece of jewelry to stun her with doesn’t have to be difficult. 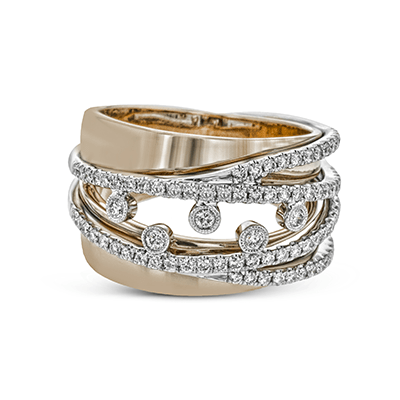 With our selection of right-hand rings, it’s quite easy to find the perfect addition to her wardrobe. 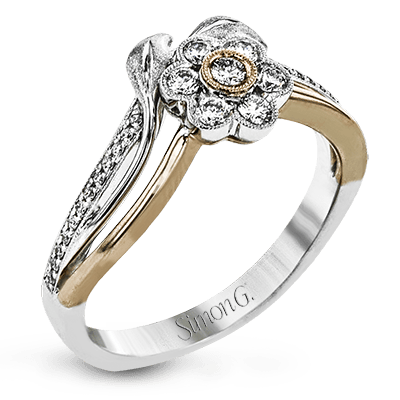 This is a gift that will take her breath away. 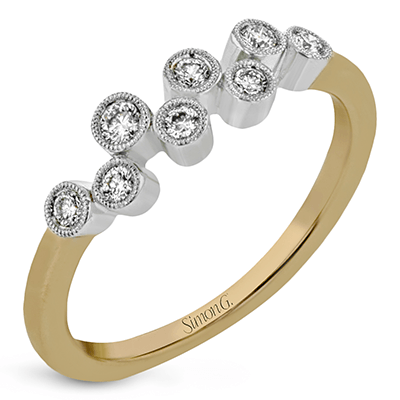 Because we understand that fine jewelry tastes vary, we offer a large variety of pieces to choose from, that way you can find the perfect piece for her refined tastes. 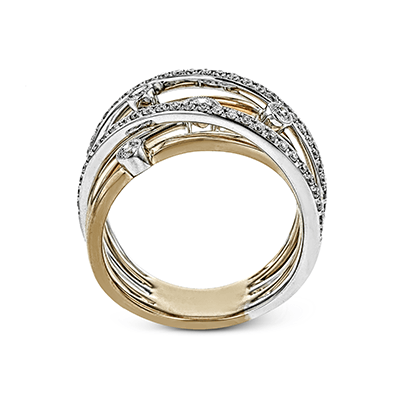 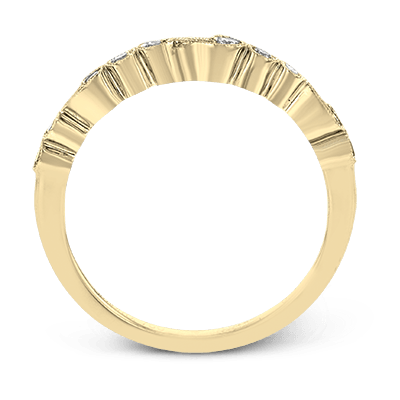 Not all jewelry is created the same, but in our selection of designer right-hand rings, you can expect only the finest craftsmanship and attention to every detail. 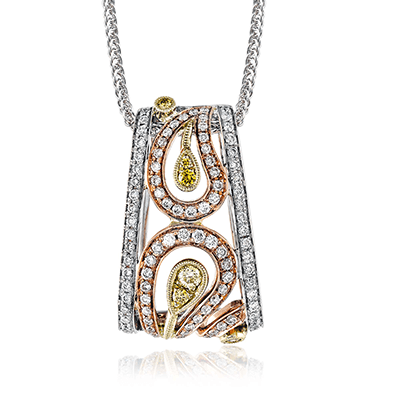 After all, it’s the details that make a piece of fine jewelry pop out and have that extra elegance. 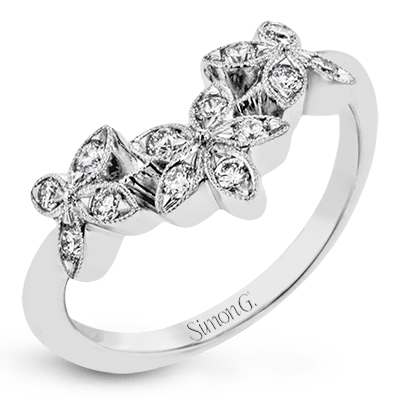 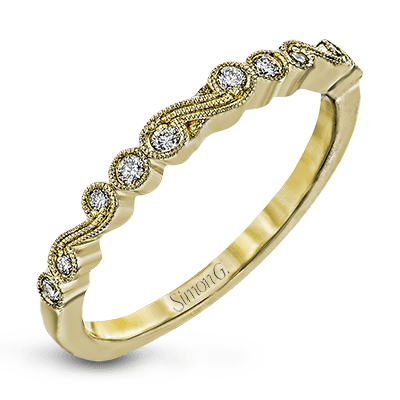 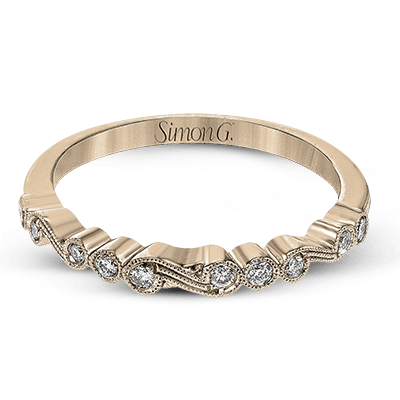 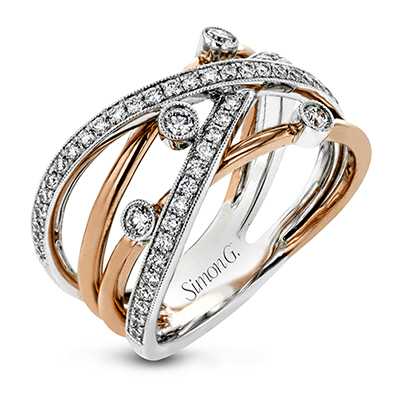 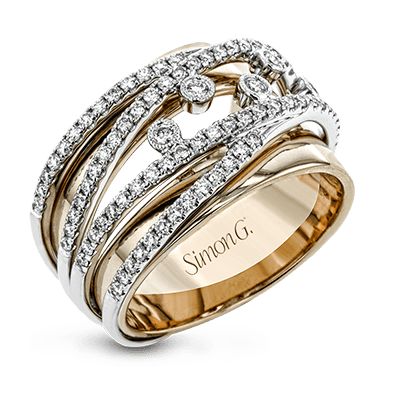 We offer a wide selection of right-hand rings from our different jewelry collections that are Simon G. exclusives. 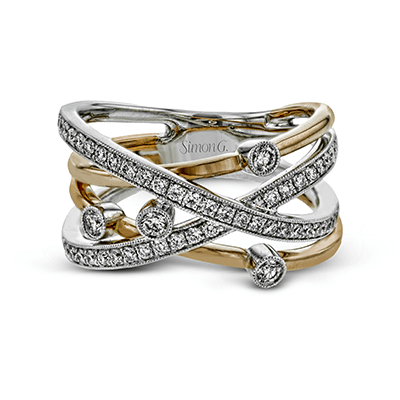 From the magic of Magic Enchantment, featuring diamond clusters and beautiful swirls to the simple designs of classic romance, there is something here for every taste. 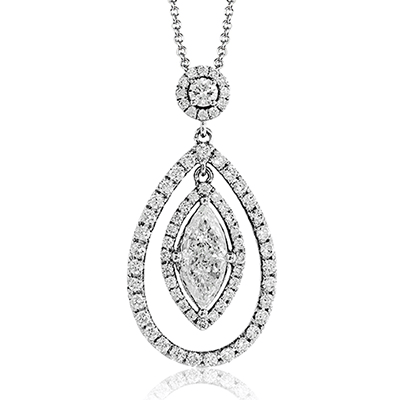 From delicate and dainty to larger statement pieces, no matter her style, you are sure to find the perfect piece. 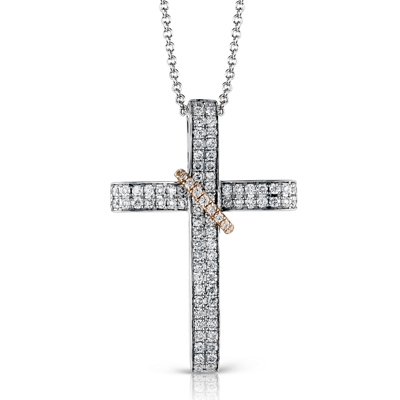 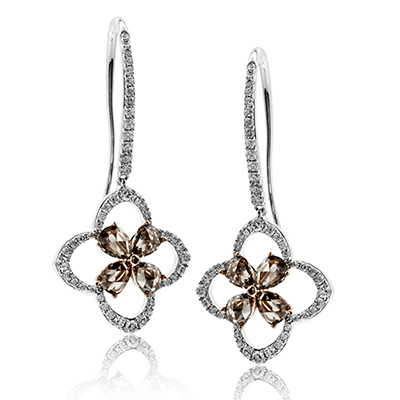 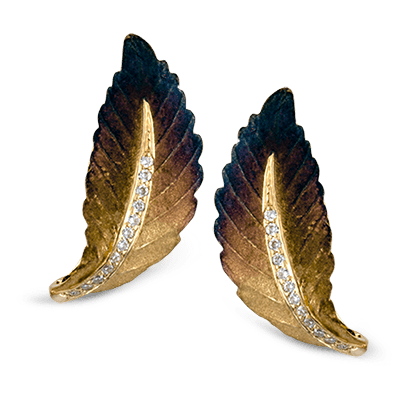 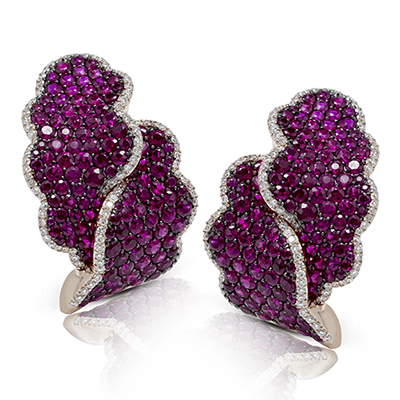 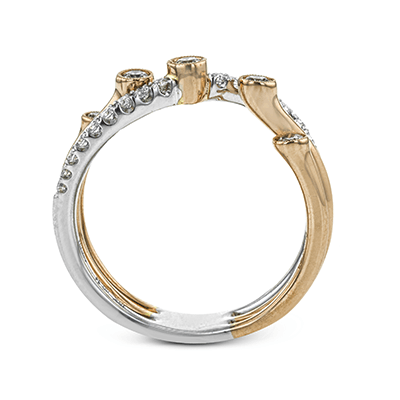 Each piece is designed with 18k gold, and depending on the piece, there are different tone you can choose from. 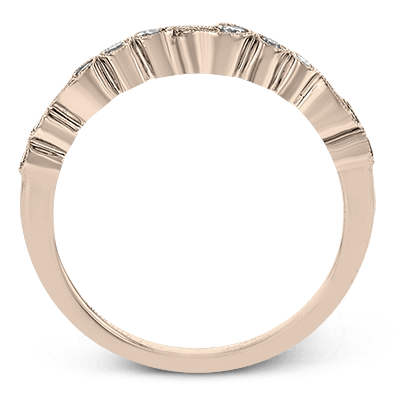 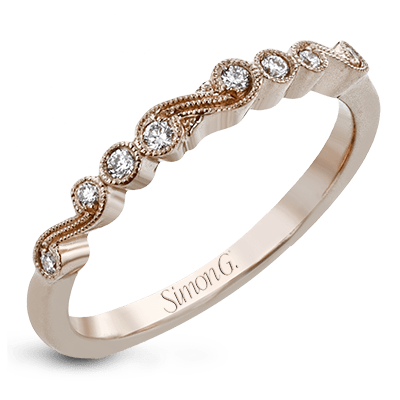 For a more romantic option, rose gold is a stunning choice, while there is something classic about white gold or even a two-tone option. 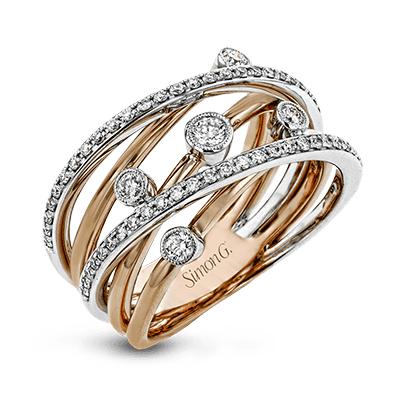 Whether you are shopping for yourself or for that special someone, you are sure to be delighted by our selection and the pieces featured. 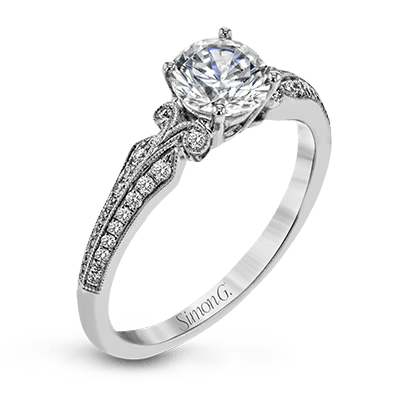 We only work with the finest retailers in the industry, and we would be happy to help you locate a retailer near you who will have the pieces you are searching for. 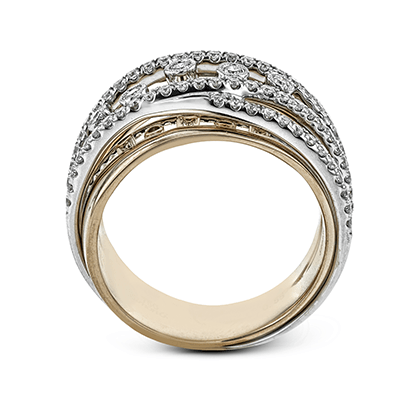 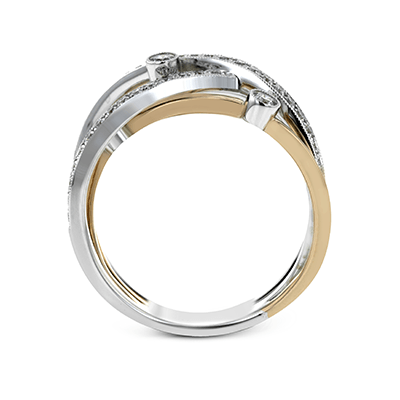 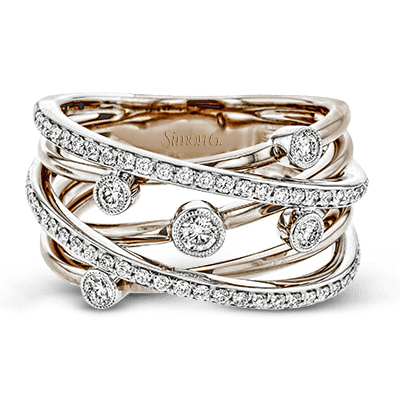 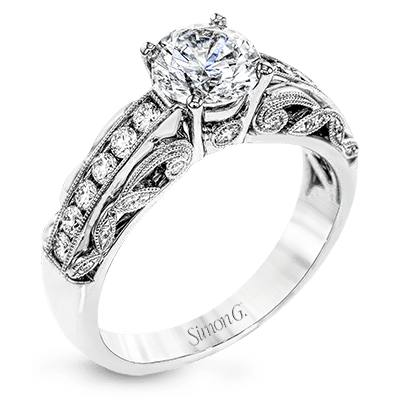 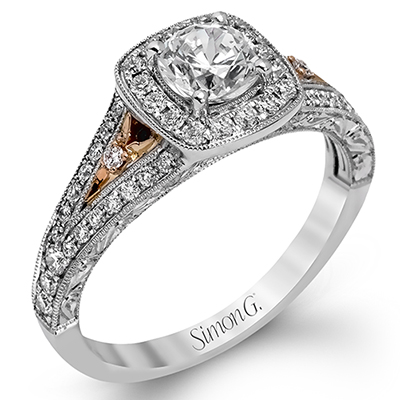 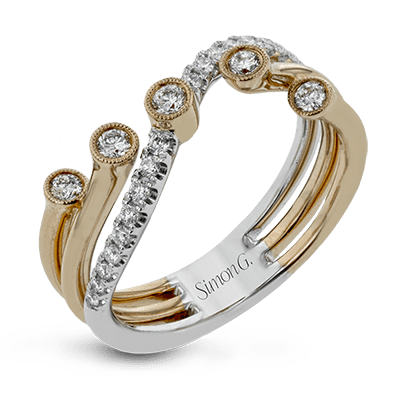 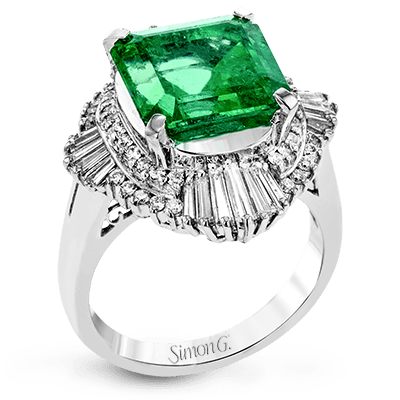 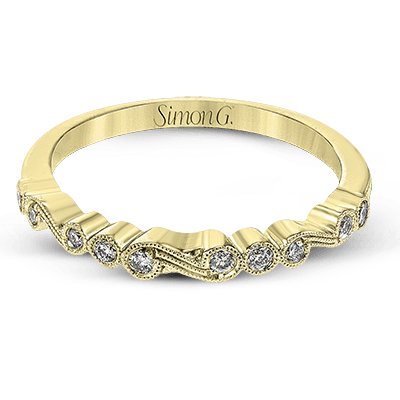 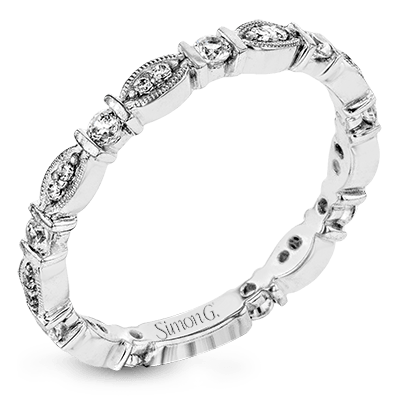 Here at Simon G., we are pleased to provide only the finest in luxury right-hand rings. 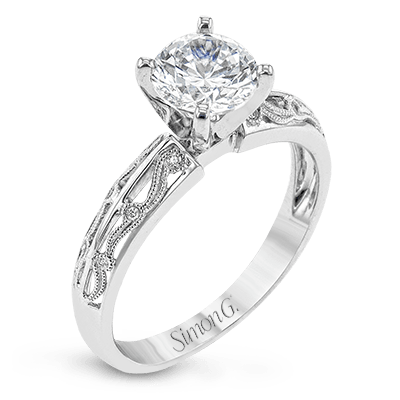 Please let us know if you have any questions while shopping our collections, and we would be happy to provide assistance.